Disclosure: I received a Mabel's Labels basic kit to facilitate this review. This review contains my honest opinions. Are you tired of your kids taking things to school or extracurricular activities never to find them again? Then maybe you need Mabel's Labels. These are great labels that stick to just about anything (clothing included) and STAY PUT! They are waterproof and extremely durable. And like I said, they will stick to anything--clothing, water bottles, lunch boxes, backpacks, electronics, sports equipment...you name it. 48 Tag Mates--these are washer and dryer safe--perfect for clothing items! 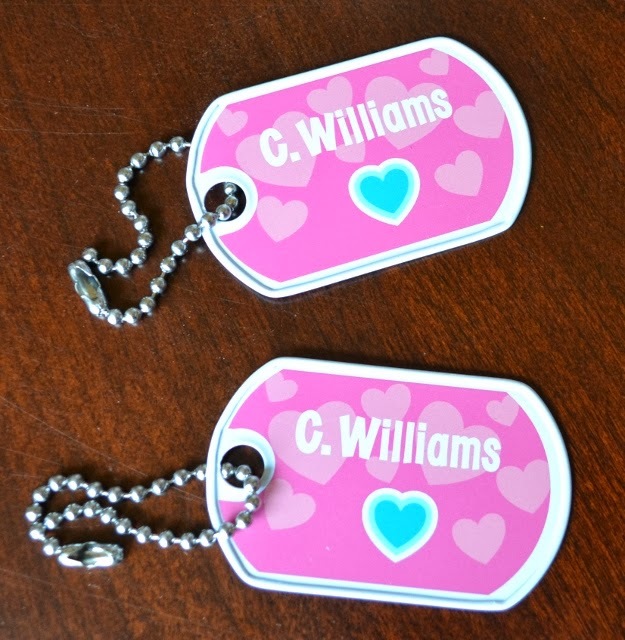 2 Bag Tags--these are waterproof and UV resistant. 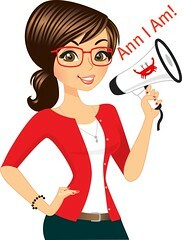 You have a choice of more than 40 colors/designs or 3 solid palettes and can have up to 20 characters. I have some time-tested experience with Mabel's Labels. Well over a year ago I put some on some snack containers that my kids use nearly daily, either in their lunch or on the go. That means they are washed several times a week in the dishwasher. Those labels haven't budged. My children attend school where a uniform is mandatory. One little girl last year kept taking my daughter's sweatshirt on accident. Clarification of who the sweatshirt belonged to was never a problem as it was clearly labeled. I used to wonder how children's coats could end up in lost and found. I mean, really, how does a child forget their coat at school. Then I got a 9-year old and now I know. There have been many a day that she has forgotten her coat at school. Luckily, it has managed to find its way back. I feel confident that having the label will always help lost items find their way home. Anyway, aren't the labels cute? You can visit them at www.MabelsLabels.com and check out all their fun stuff!